For over twenty years, Dr. Craig Harris and his wife, Wendy, have been serving their patients with care, compassion, and excellent dentistry. Dr. Craig believes in treating his patients the way that he would want to be treated. At Harris Family Dentistry, his goal is to make sure that each patient feels loved and knows that they matter to their dentists as a person and not just as a patient. Dr. Craig takes the time to get to know each person individually and makes sure that each dental service is explained in a way that is easy to understand. He enjoys serving patients of all ages and especially loves the artistic aspect of dentistry. 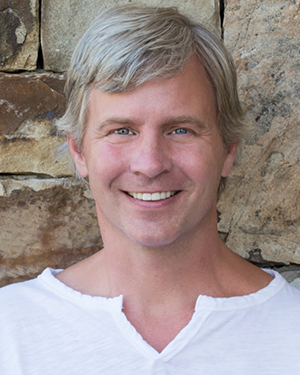 After growing up in Cartersville, Georgia, Dr. Craig Harris earned his Bachelors of Science in Biology from Samford University in 1993 and his Doctorate of Dental Medicine degree from Medical College of Georgia in 1997. He is a member of the American Dental Association and the Georgia Dental Association. When he isn’t helping patients achieve beautiful smiles, Dr. Craig Harris loves to spend time with his family and their two dogs. Dr. Harris enjoys hiking, especially in the mountains of North Carolina. At home, Dr. Craig loves to garden, and in his spare time, he enjoys coaching youth basketball. He and his wife, Wendy, have attended Free Chapel in Gainesville, Georgia, since 2005. They are incredibly grateful for God’s love and provision and have made it their primary goal in life is to spread that love to others. 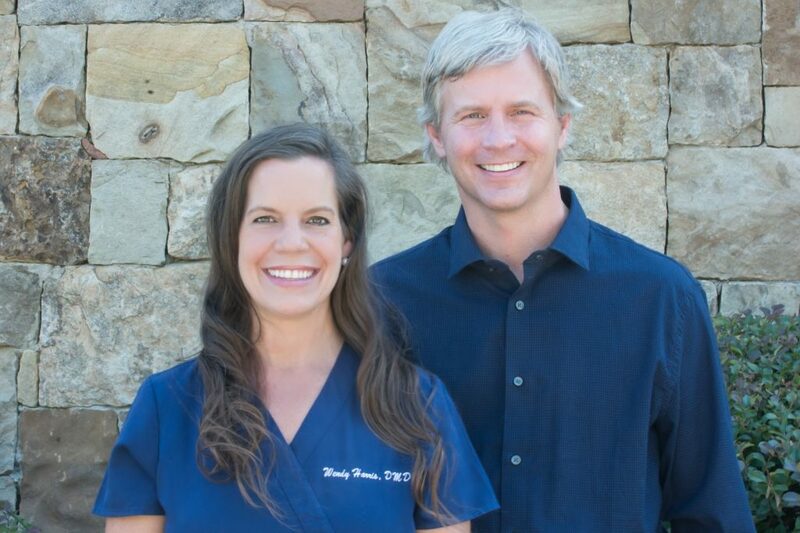 Dr. Wendy Harris and her husband, Craig, have been practicing dentistry in Dawsonville, Georgia, since 1998. 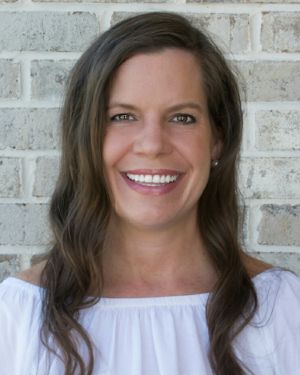 For the past twenty years, Dr. Wendy has been nurturing patients and helping them get the gentle care that they need to maintain beautiful, healthy smiles. She makes sure each patient has a nice experience in the dental chair, and loves forming relationships with her patients and coworkers. Dr. Wendy feels very blessed to work and share her life with such an amazing team of women. Like her husband, Dr. Wendy especially loves the artistic aspect of dentistry. She strives to make dentistry beautiful and to help each patient love their smile. Though she was born in Tampa, Florida, Dr. Wendy primarily grew up in Marietta, Georgia. She earned her Associates of Arts degree from Oxford College in 1990 and her Bachelor of Arts degree in Biology from Emory University in Atlanta, Georgia, in 1992. She and her husband, Craig, met when they were attending Dental School at Medical College of Georgia. Dr. Wendy earned her Doctorate of Dental Medicine degree from the university in 1996. She is a member of the American Dental Association and the Georgia Dental Association. To stay up-to-date on modern dentistry, Dr. Wendy and her husband are constantly taking continuing education courses. At home, Dr. Wendy and Dr. Craig Harris have a daughter named Lily and a son named Jones. They enjoy spending time with their children and extended family, or just playing at home with their two dogs. Dr. Wendy loves to run, read and sew, and also has a strong passion for photography. When they’re all together, Dr. Wendy and Dr. Craig love to hike or watch movies and sports with their kids.